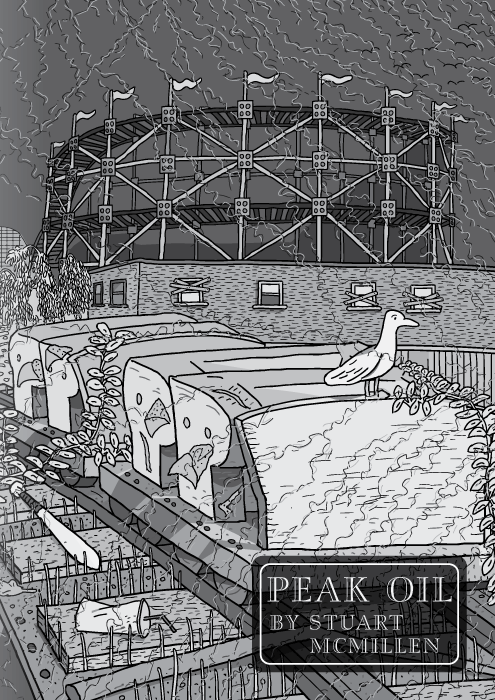 I knew that I couldn’t produce the definitive account of Peak Oil, through the medium ofcomics. I could simply never include every fact, figure and nuance of the topic. Instead, I decided to write the definitive Peak Oil primer which would give readers a 20 minute crash-course into the topic. I aimed for my comic to take a person from zero knowledge of Peak Oil, to a reasonable understanding within the duration of 20 minutes.